Guys, I have great news! I am so excited to be partnering with Bernzomatic for a second year as one of their Torch Bearers! That means another year of fun projects with their line of torches! 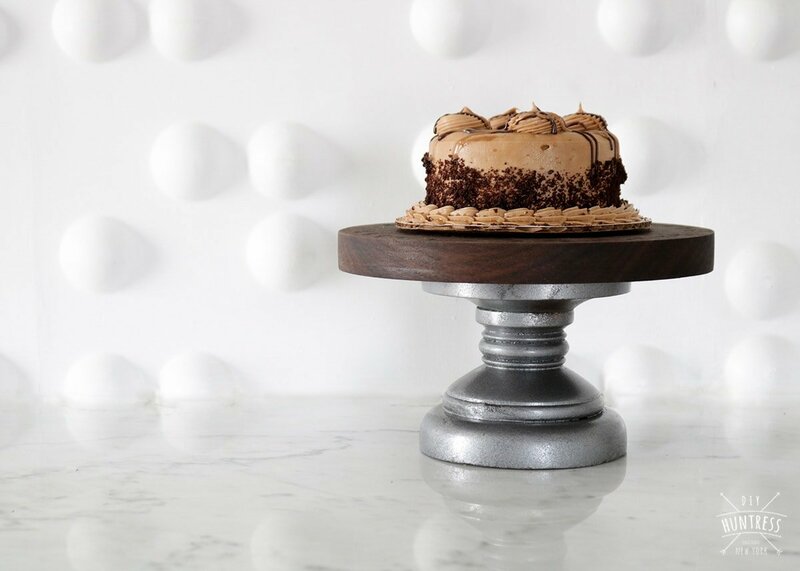 To help celebrate this partnership, Bernzomatic asked me to create a fun engraved cake stand! 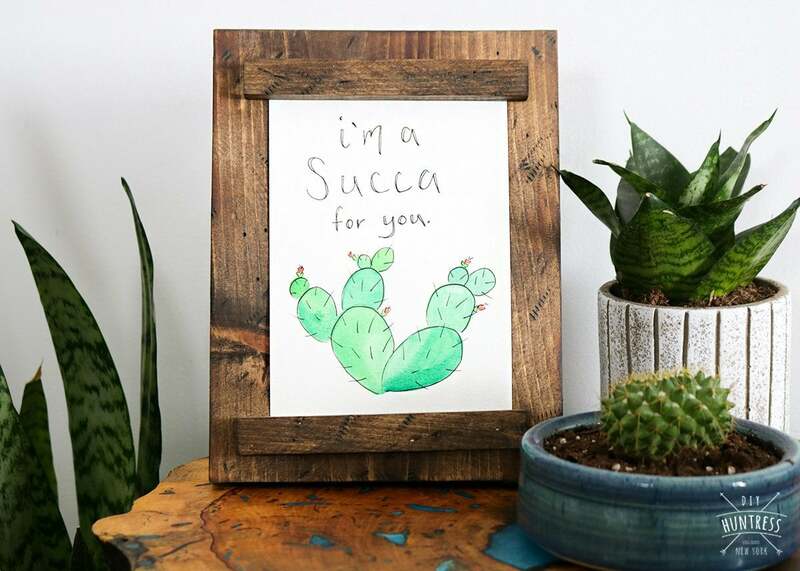 If there are three things I’m a “succa” for it’s succulents, custom artwork, and easy DIY projects! I partnered with my friends at DAP Products to create a fun and easy magnetic photo frame for my new cute new artwork from Bloom To Brush! Even better, this project was made with free lumber (yay for scrap wood projects)! 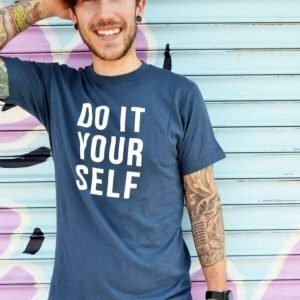 Want the free plans? Here we go! 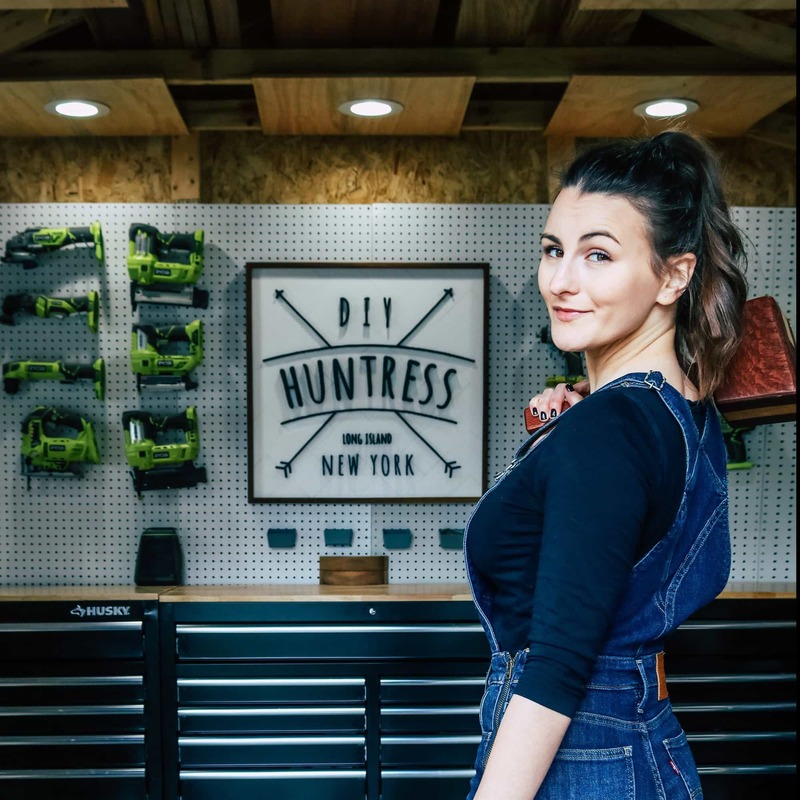 Back in the day the name “DIY Huntress” was coined as a nickname for my bargain-hunting upcycling ways. And, while I love creating things from scratch on most days, I can’t help but get really excited when a fun project crosses my path at a local antique shop that can use some TLC. Lucky for me, today was one of those days! 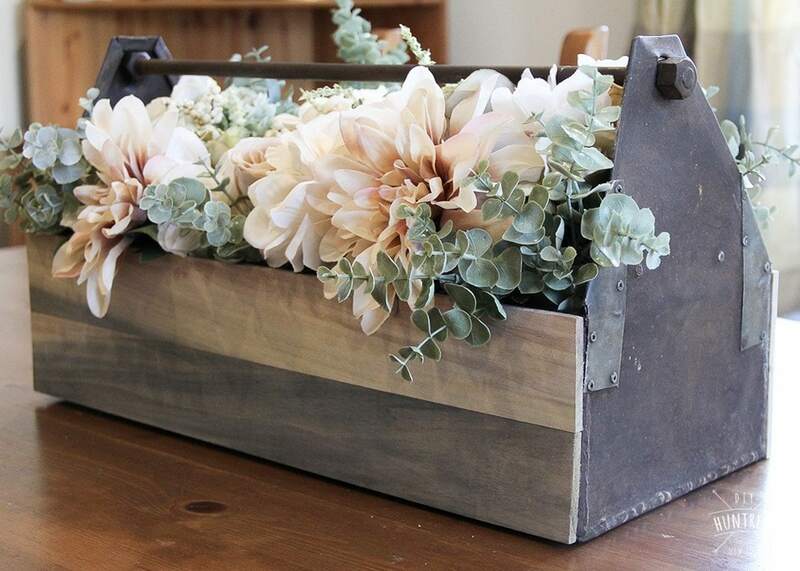 I am so excited to go back to my roots and share a fun, rustic wood and metal centerpiece. Even better, I partnered up with my friends at 3-IN-ONE® to show you how easy it can be to recreate with the right materials! I know I cannot be the only one who is knee deep in the mudcloth trend right now. My throw pillows are mudcloth, my throw blankets are mudcloth, and now it’s only reasonable to expect that my furniture be mudcloth as well! Well, without further hesitation, I am beyond excited to share the plans for this mudcloth inspired side table I created with my amazing partners Varathane and Inventables. Best part? 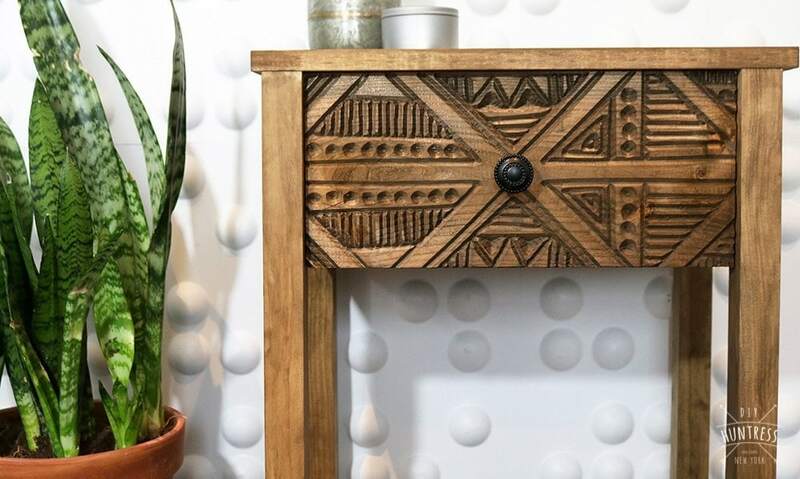 If you’re not obsessed with mudcloth like I am, you can use any design you want on your drawer front! 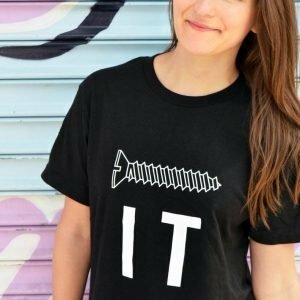 Let me show you how!